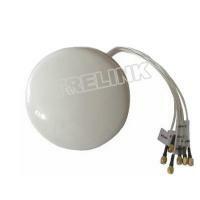 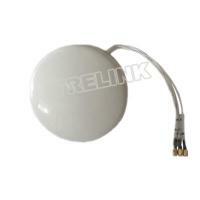 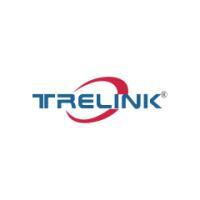 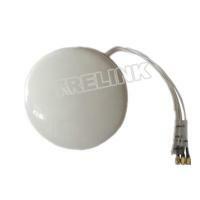 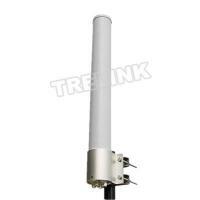 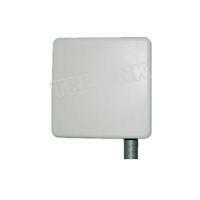 The TreLink 5.1-5.8 GHz Omni-Directional Antenna combines dual polarization (vertical and horizontal ) with 13 dBi high gain in a single enclosure. 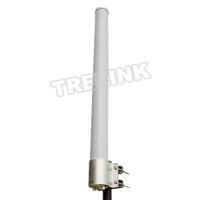 This high performance antenna is suited for MIMO point-to-multipoint applications where long range and wide coverage is desired. 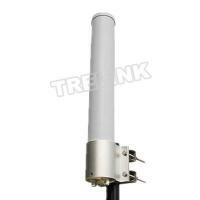 It supports 802.11a 2x MIMO access points(APs) and bridges . 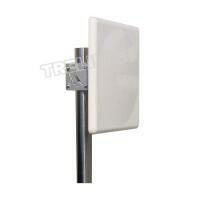 The antenna integrates two diversity antennas: one vertically and one horizontal polarized . 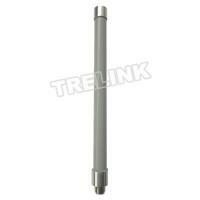 It features 2*N Female type connectors, Mounting is easy with a dual u-bolt mast mounting kit.